The proportion of people outside Japan who are aware of the planned Imperial succession was highest in China among six surveyed countries, the Japan Press Research Institute, a private think tank, said Saturday. The share in China came to 37.9 percent, followed by South Korea, at 30.3 percent, Thailand, at 21.2 percent, and France, at 17.5 percent. In the United States and Britain, the share stood at around 10 percent. 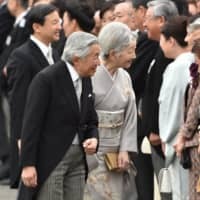 Emperor Akihito is set to abdicate on April 30 and Crown Prince Naruhito is scheduled to take the throne the following day. 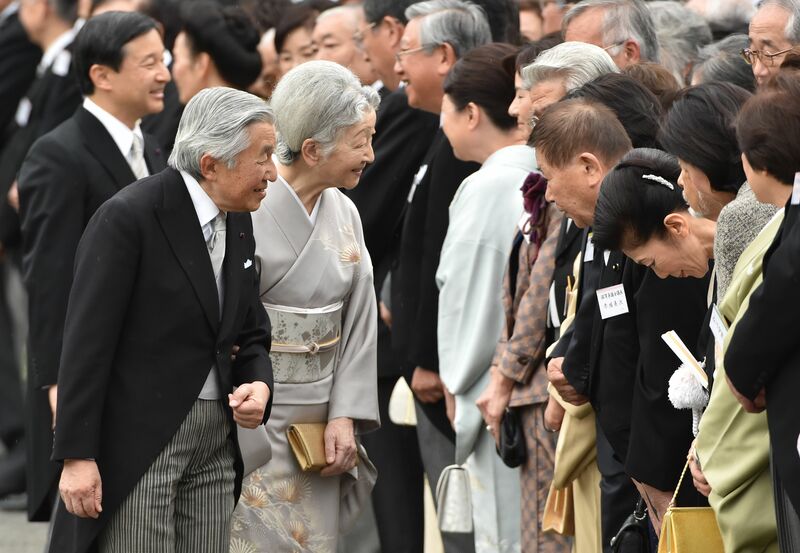 The survey revealed that 73.4 percent of respondents in Thailand said that they wanted to hear news about the Japanese Imperial family, signaling a high level of interest in it in the pro-Japanese Southeast Asian country, which also has a monarchy system. The survey was conducted in November and December, covering some 1,000 people in each of the six countries. The proportion of respondents who know that Tokyo will host the 2020 Olympics and Paralympics was highest in China, which will host the 2022 Winter Olympics in Beijing, at 87.3 percent. China was followed by South Korea, which held the 2018 Pyeongchang Winter Olympics, at 72.7 percent. The share stood at 60.2 percent in France, 52.8 percent in Britain, 48.5 percent in the United States and 42.9 percent in Thailand. The proportion of respondents who said they can trust Japan remained low in China and South Korea. But the share in China doubled to 32.4 percent from two years before amid improved relations with Japan, the institute said. In South Korea, the proportion fell 1.1 percentage points from the previous year to 18.1 percent amid strained ties with Japan over history and other issues.